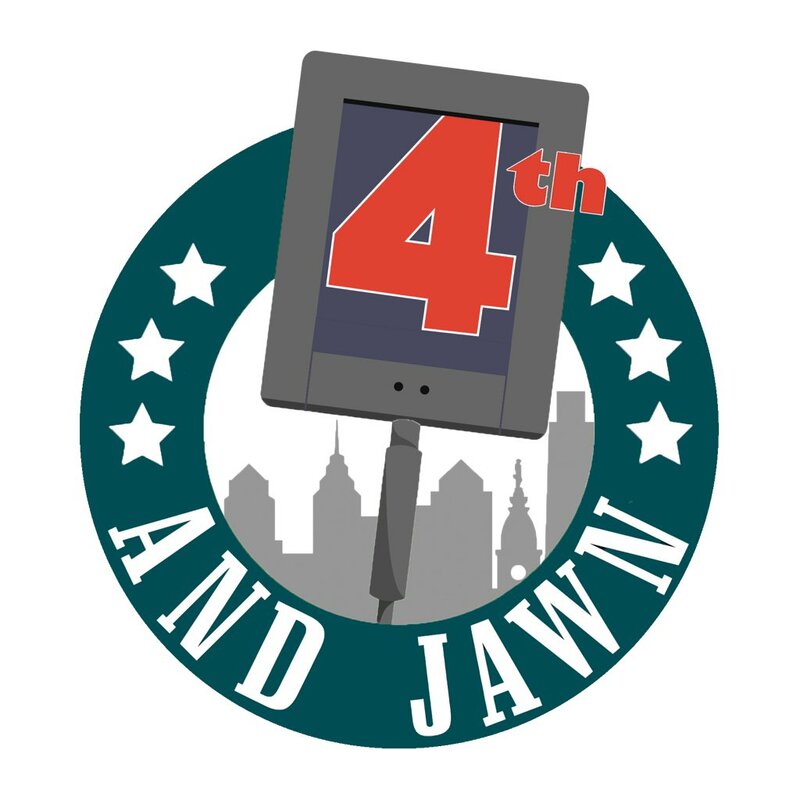 Our 12 month Super Bowl championship reign ends today, but with that being said, the futures still bright and the Eagles will be back. Rewind the clocks, this time last year all of us were quivering with anticipation. The nerves were real and all day, the butterflies were in the pits of everyone’s stomach. The Eagles were able to take down the empire, the New England Patriots, 41-33. It was an electric Super Bowl and one of the best offensive displays in any Super Bowl by both teams. Quarterback Nick Foles, who’s future with the team is in doubt, played the best game of his life, throwing three touchdowns and catching one. His run was aspirational, and his story was even better. From almost quitting the sport to now a world champion and Super Bowl MVP. We all will forever remember the guts of Doug Pederson. 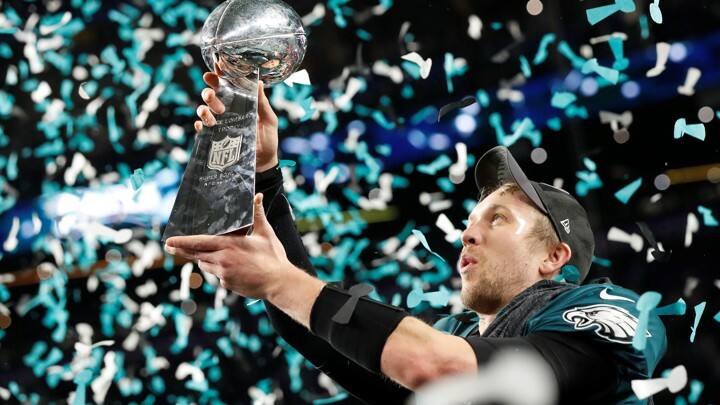 Going for it on fourth down a few occasion, none more famous than the “Philly Special.” But, the most impressive part of his game-plan was the fact he never took his foot off the gas. From the start, he had the Eagles come out swinging and they withstood the storm and came out victorious. The Eagles team last season taught us how to believe. Through all the injuries, this team never stopped going forward. Even when Carson Wentz went down, the momentum never stopped. The team believed in each other and taught us all, if you all believe in the message and fight for each other, great things can happen. It was a day all of us will never forget. What followed after words with the parties and the parade was iconic. The banner will always remind us of this date one year ago today. Eagles history was changed forever and the like the team said, the best is still yet to come.